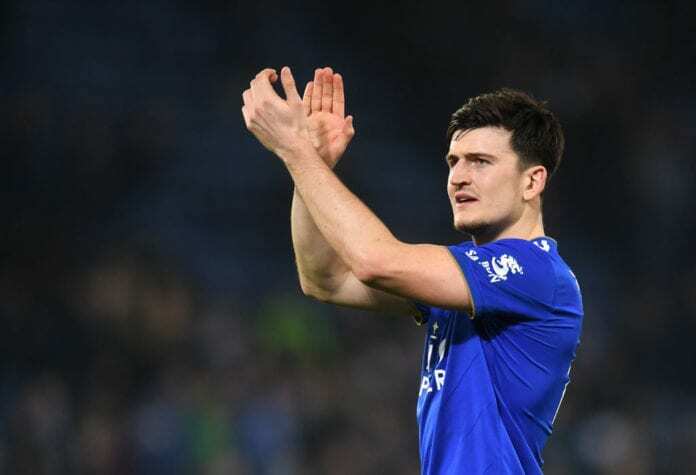 Leicester City defender Harry Maguire believes contact shouldn’t be entirely removed from football, as VAR will be introduced in the Premier League from the 2019-20 campaign. As a defender, Harry Maguire believes there still has to be some contact in football. 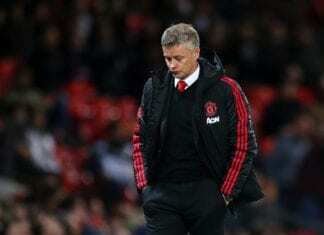 He believes the VAR will be a success in the long run but has urged the football authorities not to become too strict and entirely remove the contact from the game. “I do believe there still has to be some contact in the game because if you are not bumping into your man at a corner you are not getting tight enough,” he said via The Guardian. “A little push or a nudge should not be enough for a penalty, but being silly by grabbing someone around the neck is obviously different. Maguire also spoke about his England career. The defender had his debut only 18 months ago, but he already feels like it has been a long time ago. He was a part of the 23-man squad, which won the fourth place in the 2018 FIFA World Cup in Russia. The 26-year old scored the opener in the 2-0 victory over Sweden at the Cosmos Arena in Samara, helping England to secure progress to the semi-finals. “Though a lot has happened it is only a year ago that I was playing my first games for England, and I was nervous like everyone else is in that situation. At that time Jamie Vardy was in the camp and he helped me a lot, because I knew him from Leicester. “Now I’m a regular member of the squad and I know what to do to help new players settle in. You have to speak to them, especially through the game, and give them confidence. “We are the only World Cup semi-finalists to get through to the Nations League finals, so that shows the progress we are making,” he added.